Mandy Rivers is the epitome of southern cooking! South Your Mouth recipes are easy to follow and turn out perfectly every time. They are good enough for Sunday dinner and easy enough for any time during the week. Mandy's stories and sense of humor are unique and entertaining! Her food blog has become so popular, she was chosen by Food Network as one of the best cooks in America, and asked to represent the South in the 2014 network series, America's Best Cook. Whether its Baked Pimento Cheese or Fried Pork Chops with Country Gravy, Southern-Style Collard Greens or Mama's Cornbread Dressing, the 200 recipes in this book are all kitchen-tested and family-approved! 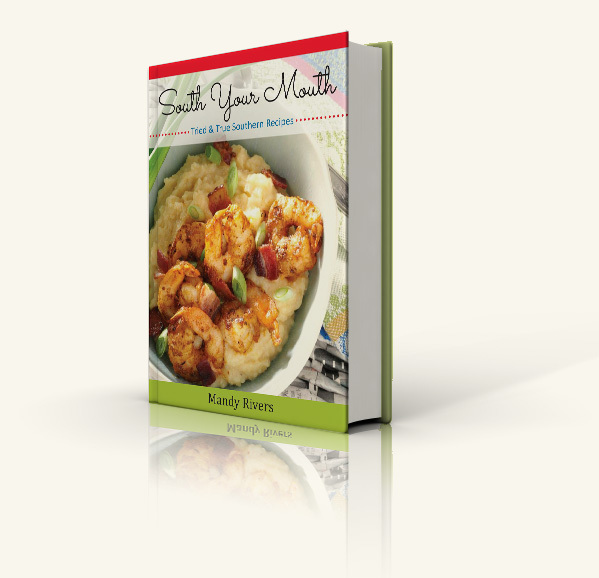 South Your Mouth is a celebration of Mandy's irresistible southern recipes, as well as her secrets for turning a so-so recipe into a SO AH-MAZ-ING! dish you'll be proud to serve. Her down-to-earth recipes and easy-going southern style will have you cooking and laughing at the same time! It's time to South Your Mouth, y'all! Delicious, down-home southern cooking has never tasted so good! 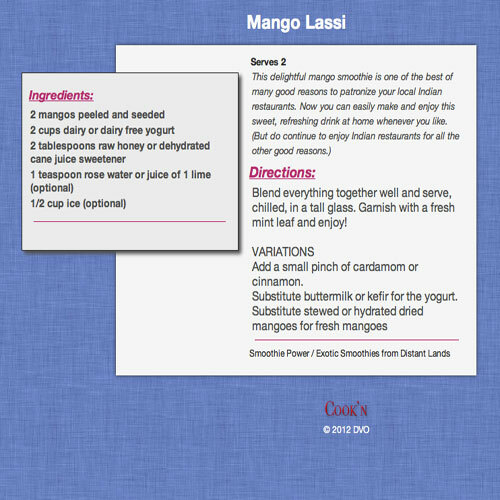 "Tasty, fun and simple, taking the "blah blah blah" out of recipes and bringing them to life. Mandy Rivers put her "South Your Mouth" blog to paper and it's a treat! Classic Southern recipes from her mama and recipes she developed herself, there is plenty of good ol' home cookin' going on. Shrimp & Grits (yes, please), Sweet Chili Glazed Smoked Pork Chops (omg), Southern-Style Collard Greens (okay, collards and I don't get along, but my grandmother would have no arguments with Mandy's presentation). Not to mention real Southern Green Beans, Charleston Crab Cakes, Daddy's Fish Nuggets, Skillet Cornbread ... all the classics and then some. Award-winning recipe writer and food blogger, Mandy Rivers, has parlayed her outsize personality and cooking acumen into an unexpected success story. *Represented the South with Iron Chef, Cat Cora on "America's Best Cook"
The success of her blog is easily measured in the number of fans and followers on social media sites like Pinterest and it was there she caught the eye of the Food Network producers who were searching for the best cooks in America to star a network series. 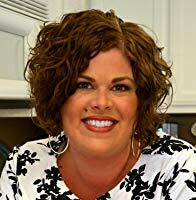 In 2014, Mandy was deemed one of the best cooks in America by Food Network and chosen to represent the South in the network series, America's Best Cook.